In a time where local shops are struggling with the high cost of rent, and the imminent threat of displacement, it is crucial for members of the community to rally behind places that need help in order to stay afloat, and continue being pillars of the community. On Saturday, comedian Irene Tu will serve as host for this fundraiser benefiting Eastwind Books of Berkeley, a community bookstore that has provided Asian American literature as well as titles on Asian studies and language learning for more than twenty years. 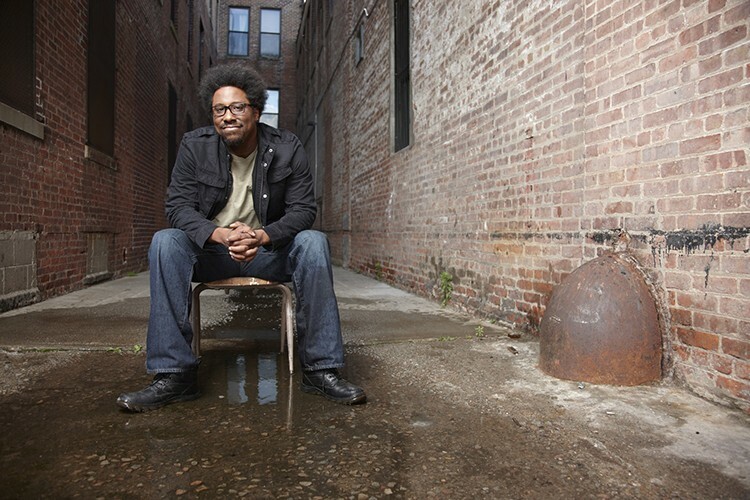 Berkeley resident W. Kamau Bell will headline the show, which also features Iranian-American comedian Zahra Noorbakhsh. Show your support for this important community bookstore by attending this event or making a donation online.